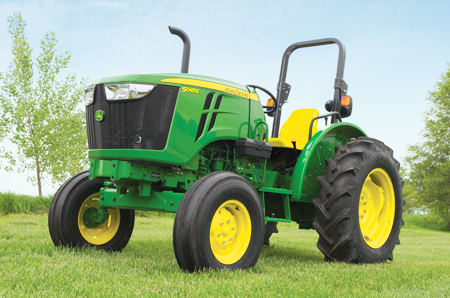 We have many affordable John Deere tractors that are just right for you. *For specific details to each tractor, please click on "More Details". 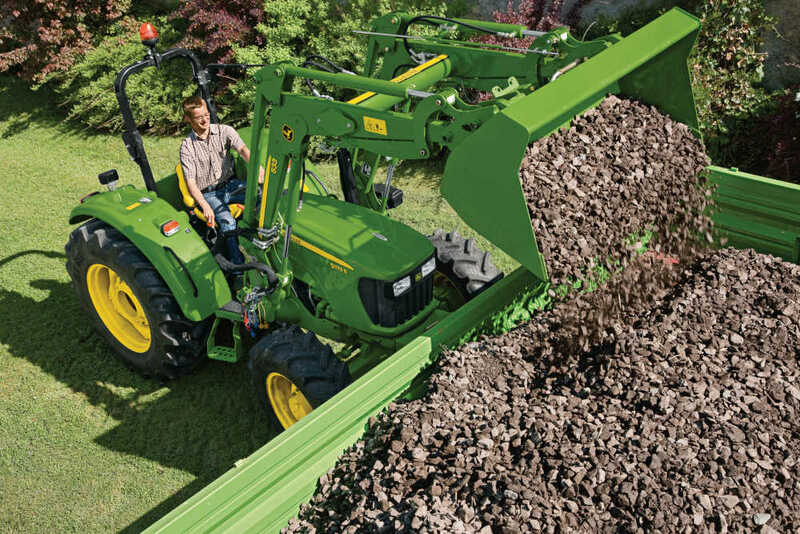 Subject to approved installment credit with John Deere Financial with up to 20% down payment. Taxes, freight, set up and delivery charges or additional implements could increase the monthly payment. Does not include insurance or fees. Price and model availability vary by dealer. Some restrictions apply. See dealer for details. Offers ends 1/31/2019. 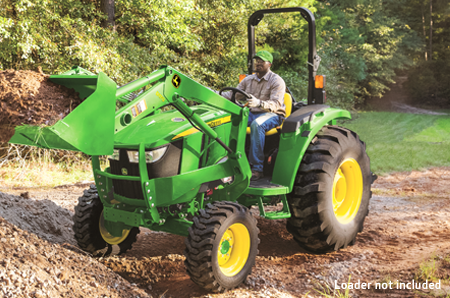 6-Year Powertrain Warranty - all Compact Utility Tractors purchased new from an authorized John Deere Dealer come standard with a 6 year/2000 hour (whichever comes first) Powertrain Warranty. 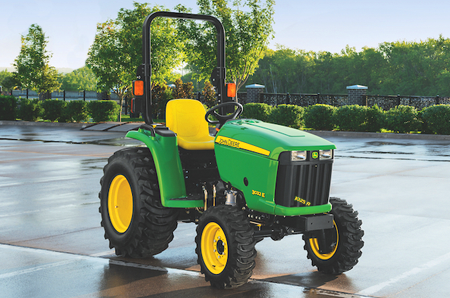 See the Limited Warranty for New John Deere Turf & Utility Equipment at dealer for details. 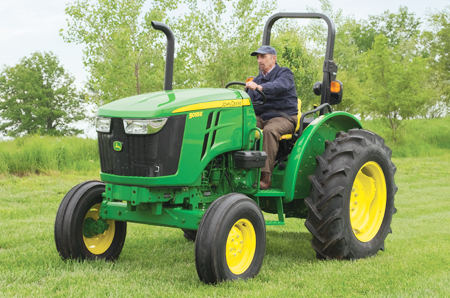 5-Year Powertrain Warranty - all 5E Series Utility Tractors purchased new from an authorized John Deere Dealer come standard with a 5 year/2000 hour (whichever comes first) Powertrain Warranty. 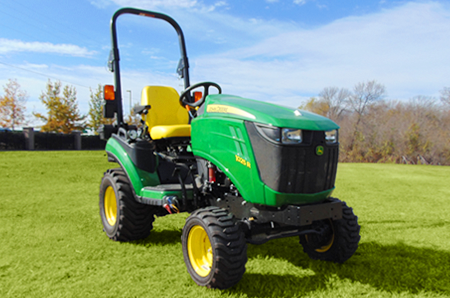 See the Limited Warranty for New John Deere Turf & Utility Equipment at dealer for details.